This week the literary world celebrates Banned Book week and remembers that the right to free speech and difference of opinion should never be taken for granted. Nowadays hardly any books are actually banned in the English speaking world but quite a few are challenged regularly, usually by parents on the grounds of age-appropriateness. However, a number of books and comic books are still censored for their content. 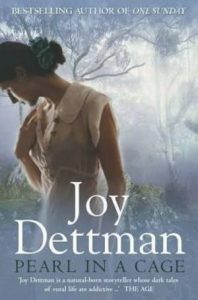 You might be surprised to find that Australia has its own list of banned books although the bans have been lifted now. Did you know that ‘American Psycho’ is still technically banned in Queensland with sales of the book restricted to those over 18? Some of the books available in our libraries are banned in other parts of the world. A list of banned books and the governments that ban them can be found on Wikipedia and is an interesting read. 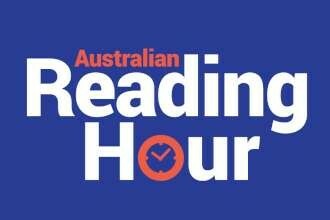 This Thursday 20 September, 2018 is Australian Reading Hour. We encourage you to take an hour of time out of your busy schedule to open a book and read, grow, escape, learn and relax. Read on your own or with a child, parent, partner or a friend. Rediscover the joys and benefits of reading! In adults, reading has been shown to reduce stress by 68% more than listening to music, going for a walk, or having a cup of tea! Reading is closely linked to increasing our understanding of our own identities. In children, reading has been shown to help with identity formation, setting them up for success in the future. It was found by Melbourne Institute of Applied Economic & Social Research that reading to children six to seven days a week puts them almost a year ahead of those who are not being read to. Our librarians, Katherine and Nisa provide an overview of popular period drama DVDs that are available at the library. 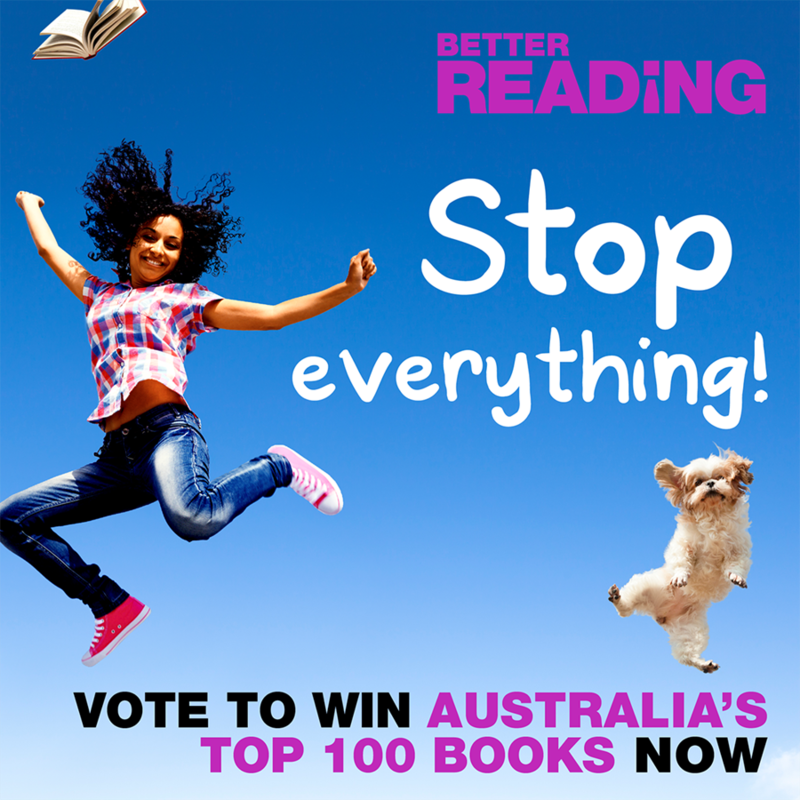 Better Reading Top 100 – Vote now! Are you an avid reader, always on the lookout for new titles to get your hands on? If you answered yes, Better Reading thinks you’ll be thrilled to know that you can now enter the draw to win all 100 of Australia’s top 100 fiction books for 2018! To enter, you just need to vote for your all-time favourite fiction book. It can be international or local, old or new, classic or debut – it just needs to be the book you love the most. Better Reading will collate the 100 most-voted-for books, and then seven lucky winners will each receive a pack of all 100 titles. Voting ends on Monday 8 October at 5pm, click here to enter now!